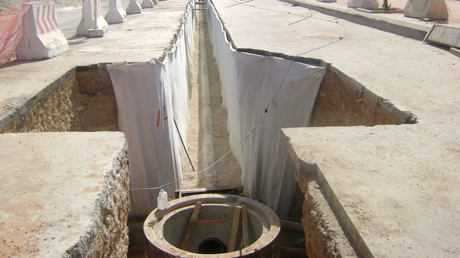 Saudi Tumpane Company is classified as a Grade II contractor by the Ministry of Housing and Public Works, KSA for sewage & water works. 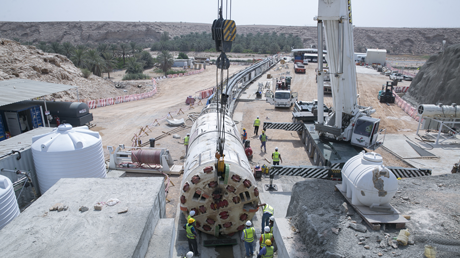 Our turnkey services for various fields of civil and electromechanical applications are specialised for desalination plants, treatment plants, lift stations, piping and sub stations. 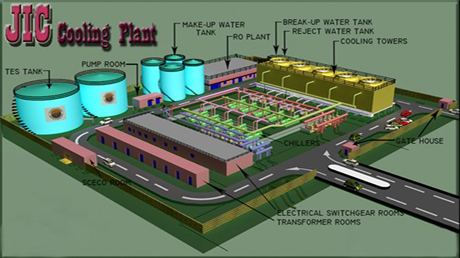 Saudi Tumpane aims to employ its expertise to support the development of industrial sector in the Kingdome, our expertise in water plant is very relevant to wide range of industries , one of our achievements her is building the Cooling plant for Jubail industrial collage. 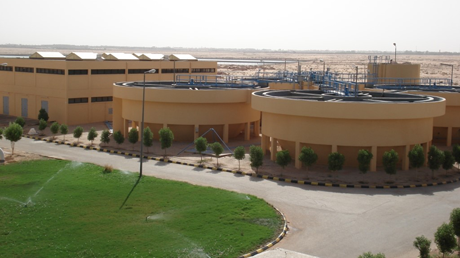 Our plants supply water and treat wastewater, crucial for the day-to-day operations of our households and businesses. 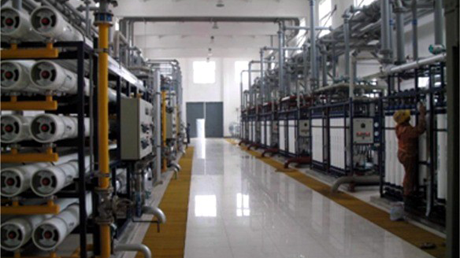 Our operations and maintenance division offers complete solutions for water and sewage treatment plants, including dedicated staff at each site.